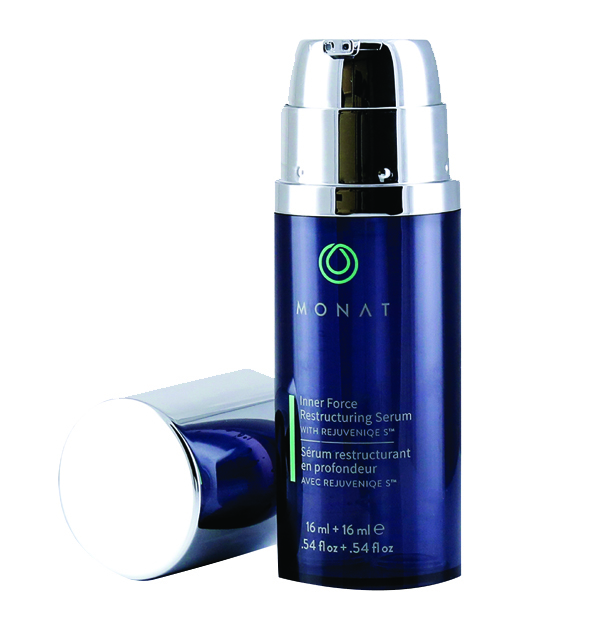 Monat has developed solutions that target damaged hair from its tips to its core. And we LOVE that they do not test on animals and are also vegan! 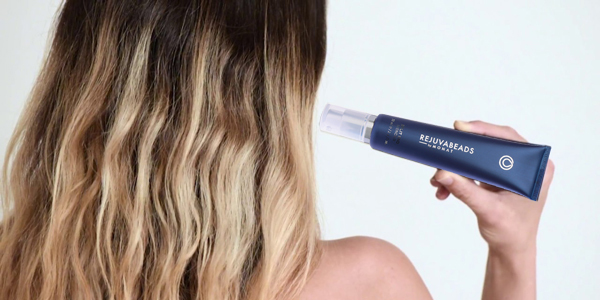 A state-of-the-art, dual treatment serum that reconstructs hair at its core, restoring strands to a healthier, pre-damaged state in just one treatment – reversing visible damage from styling, coloring, harsh chemicals and over-processing. Allergy tested, dermatology tested, hypallergenic. 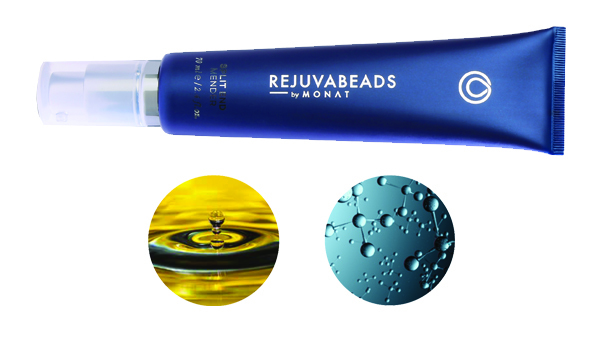 Rejuvabeads selectively targets and heals split ends and other damaged or stressed areas along the hair shaft, eliminating breakage and frizz, decreasing friction, increasing shine and helping improve color. Independent testing has demonstrated a 100% repair of split ends 3mm long and under within one minute following application. Hair is left stronger, more flexible, manageable and resilient. The effects last for days (about two to three washes) and are enhanced with repeated use, without creating build-up, oiliness or heaviness. 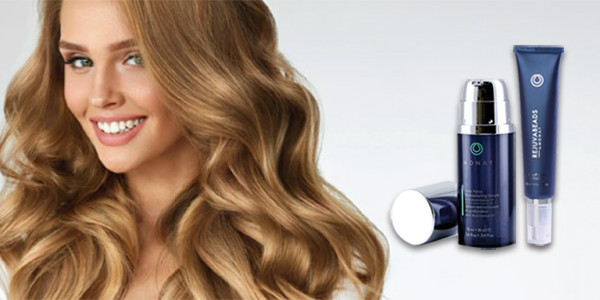 Leaves hair silky smooth, polished and protected from further damage. Visit Monat to learn more and order online.